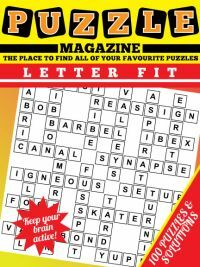 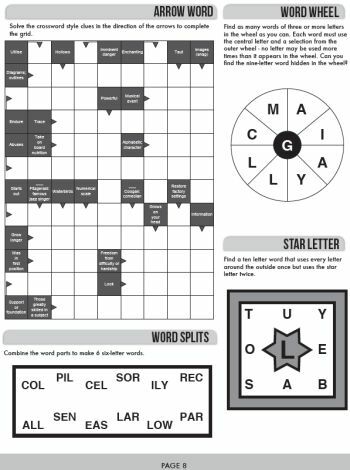 If you like words and vocabulary, then we hope you'll enjoy our word puzzle magazine! 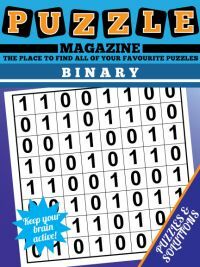 As well as classic puzzle types such as crosswords and wordsearch there are various other puzzle types that all celebrate words: from word ladders where you must find a path between two given words to word wheels that are a test of your anagram skills, to code words that test your knowledge of the English language and how frequently words occur. 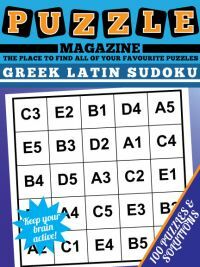 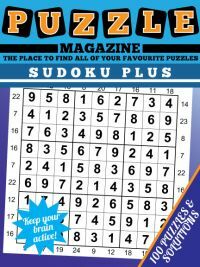 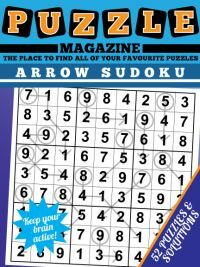 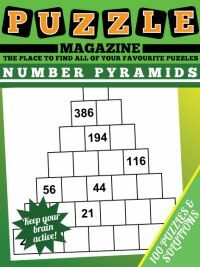 And we'd love to hear your thoughts, so just let us know if there are other puzzle types you'd like to see or if you have any other thoughts on our puzzle magazines!